The Lorraine Hotel in Memphis is the historic site of Martin Luther King, Jr's assassination on April 4, 1968. His assassination took place just a day after King's legendary speech at the Mason Temple Church of God in Christ, which is largely quoted and referenced even today. The hotel itself was built in 1925 and originally only permitted white patrons, as was customary for many southern hotels in the early 20th century. Yet after World War II, the hotel evolved with the times and began accepting black patrons as well. The hotel grew to become a popular hotel with jazz musicians and other moderate celebrities. After that fateful day, the Lorraine Hotel remained open for business, accepting overnight guests into its many hotel rooms for decades. However, the hotel itself met its own demise in 1982 when it was foreclosed on and forced to shut down. Later that same year, the hotel was purchased by the Martin Luther King Jr Memorial Foundation, and by 1987 plans were in the works to turn the Lorraine Hotel into a museum. The National Civil Rights Museum opened in September 1991 at the site of the Lorraine Hotel. This expansive museum features an extensive array of exhibits covering the African American struggle for civil rights. You will find exhibits dating from the first arrival of Africans to the British colonies and on through the King assassination in 1968. The museum was later expanded in 2001 to include the Young and Morrow Building, where the shooter, James Early Ray, fired the bullets that killed King. The National Civil Rights Museum is open Monday through Saturday from 9am to 5pm, and Sunday from 1pm to 5pm. The museum is closed on Tuesdays. During summer months, the museum remains open an additional hour every day. An adult admission is $13. Discounts are offered for seniors, students, and children. Free admission is granted every Monday from 3pm until closing. Several city tours visit the Lorraine Hotel and National Civil Rights Museum. 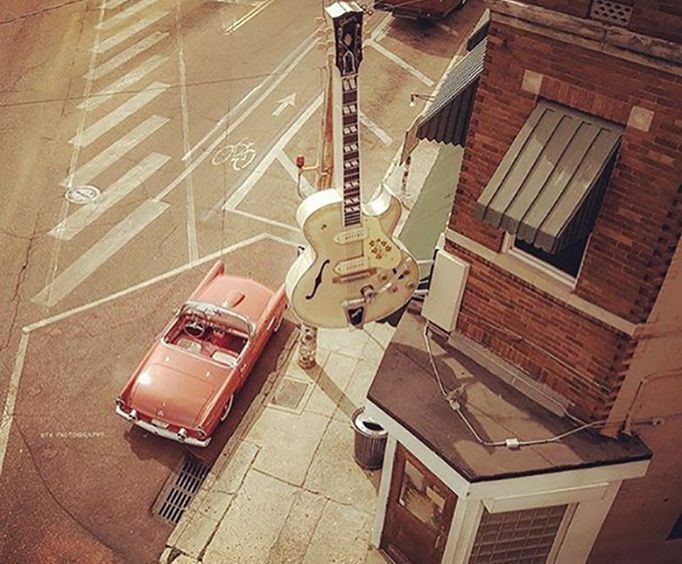 The Memphis City Tour is a two hour bus tour that stops at the Lorraine Hotel, and also takes you to other local attractions such as Beale Street, the Pyramid, and Elvis Presley Boulevard. 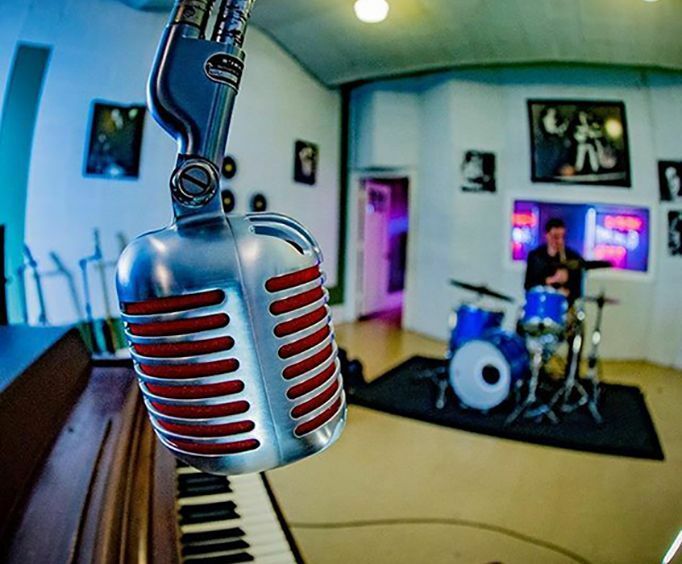 The Memphis Mojo Tour takes you on a ninety minute ride through Memphis on a vintage tour bus, passed the National Civil Rights Museum, as well as the Sun Studio, Stax, and Cotton Row. Your trip to Memphis would not be complete without spending time exploring the National Civil Rights Museum and the Lorraine Hotel. 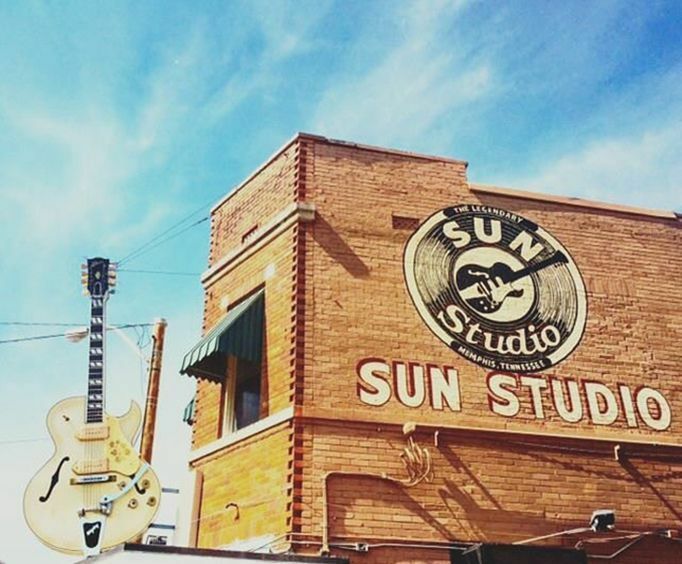 The tour guide was upbeat and well educated on the history of sun studio. He was a young guy with a great personality. I am so glad we could take pictures at least on one floor of the building. I love the cafe too and the people we met. The price of the tour was a great bargain. The free shuttle from graceland to sun studio was wonderful (they do accept tips). Thanks for making this a wonder -full mini vacation.